Microsoft hopes the third time is the charm for the Surface 3. This time around, Microsoft brings to the table an Intel Atom X7 chip capable of running a full-on 64-bit version of Windows 8.1. Essentially, the Surface 3 is tablet that functions just like a laptop, with a little less under the hood than a Surface Pro 3, and a budget-friendly price tag. The anticipated retail price will be $499 when it becomes available May 6. Cameras: 8-megapixel rear camera; 3.5 megapixel front camera. 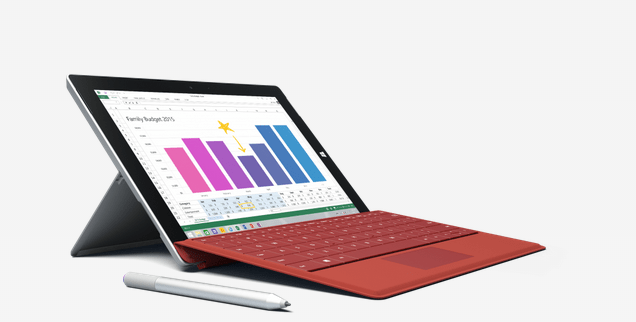 Microsoft intends Surface 3 to be a business machine. It supports Windows 8.1 Professional, and the capability to run a full version of Office is a nod to business users. But note to get a true production user experience, the Surface 3 requires a separate purchase of a $130 Type Cover. The stylus pen will run another $50. When it comes down to it, using a Surface 3 in a legitimate at-work capacity costs about $680. Additionally, the base-level 2 GB of RAM will be fine for web browsing, but a beefier app like Photoshop may stagger along slowly. It might also struggle to multi-task if running a memory-hungry program like Skype. Getting a pricier 4 GB Surface 3 is probably advisable in most cases. The initial buzz for Surface 3 has it rivaling Apple’s iPad Air 2, a fair enough observation given the similar price points and computing power. I think a more apt comparison—one that gives a better look at the devices the Surface 3 is really designed to compete against—are other Windows 8 tablets and convertibles in the price range. Let’s take a look at the field and see how Surface 3 will match up. 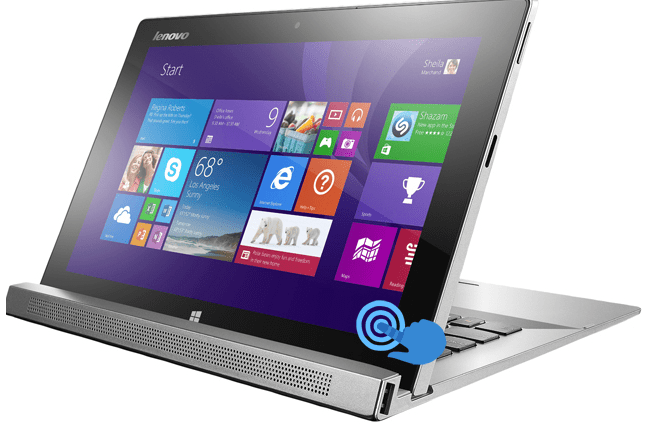 The 3-in-1 Lenovo Miix 2 offers serious processing power for a $700 price point, which includes a keyboard. The Intel Core i5 model packs 4 GB of RAM, and a 128 GB SSD gives users plenty of room to store data as well. The marketing for the Lenovo Miix 2 is directed at gamers on the go, business users that do real production stand to utilize the computing power just the same. Note that the Miix 2 is heavier than the Surface 3 at 1.76 pounds in tablet form. Pro reviews recommend a cooling pad if you plan to do compute intensive tasks like 3D rendering. Check the product page for full specs. 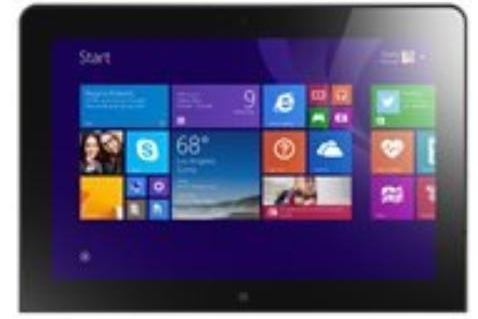 The Dell Venue 11 Pro mirrors many Surface 3 specs. It has the same 10.8-inch screen size and 1920 x 1080 resolution. It has an Intel Atom processor, and the base model has 2 GB of RAM with 64 GB of SSD storage. It is ever so slightly heavier that the Surface 3 at 1.57 pounds. Pro reviewers like its removable back panel for easy switching of batteries for periods of extended use. Check the product page for full specs and details. The Dell Venue 11 retails for $597. You will need to purchase a Dell tablet keyboard with a Dell Venue 11 Pro to use it as a 2-in-1. .Designed for mobile executives or field technicians taking care of business on the go, the HP Pro Tablet 610 offers Intel Atom processing power and 4 GB of RAM in its compact chassis. With a 10-inch display, the HP Pro Tablet weighs in at 1.42 pounds. It boasts a crisp 1920 x 1200 resolution, but is shorter on disk space (32 GB) than others in its class. Keep that in mind if you plan on recording media to the disk. 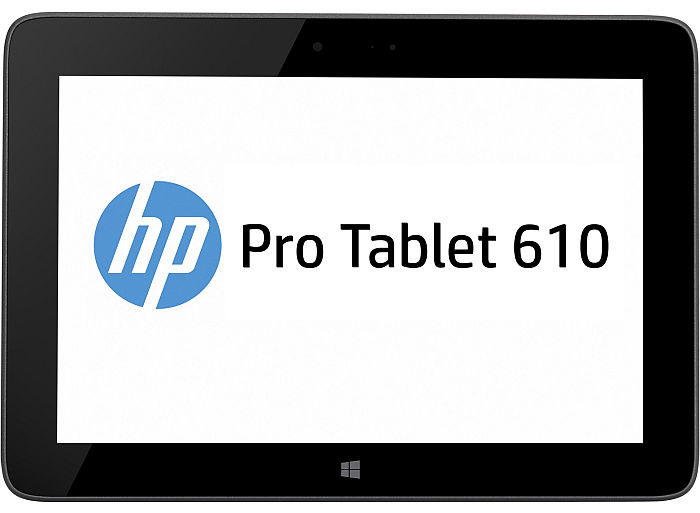 If larger storage is desired, check out the HP ElitePad 1000. Users complain that it can take four hours to completely charge. It is hard to argue with the retail price that is in the $560 range. The HP Pro does not support a keyboard attachment, but will work with a wireless keyboard. Check the product page for full specs and details. At the higher end of Windows 8.1 tablets class is the Lenovo ThinkPad 10 Tablet. It ships with 4 GB of RAM and roomy storage—a 128 GB SSD. It is powered by an Intel Atom CPU. With the slightly higher price point (in the high $700s) you get a light (1.27 pounds) durable black-painted aluminum chassis, and a sharp 1,920 by 1,200 resolution on a 10-inch display. It is rated for more than 12 hours of battery life. 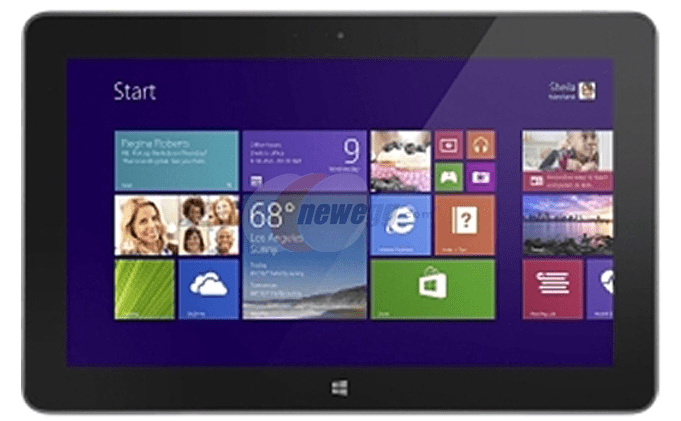 This product shown here is sold with the detachable keyboard included and Windows 8.1 Pro installed. This sums up the tablets the Microsoft Surface 3 will be up against on anticipated May 6 release day. Let us know in the comments—what features are you looking for in a Windows 8.1 tablet, and are you considering a Microsoft Surface 3? Microsoft Surface 3 is expected to compete against the iPad Air 2, but can it compete against other Windows 8 tablet 2-in-1s? Let's take a look. So…do any of these competitors support a digital pen? Err, the Surface 3 resolution is 1920×1280 – this slightly odd resolution has the same 3:2 aspect ratio as the Surface Pro 3.